The advancement of home automation technology means that, even if people do not have a fully-enabled smart home, they most likely either have some form of automation in their homes, or can easily get their hands on such things. Particularly now that the internet has started to influence home automation, the way in which it can permeate our lives and improve them in so many different ways is expanding hugely. Home automation has come a long way from its infancy as being used to automate TV lifts, even with the inclusion of linear actuators into the scene. These pieces of equipment have moved into home automation, allowing it to expand in multiple directions because it expands the capabilities of many different motors and automated processes, including those in home security. Rapid advancements in home automation have meant rapid changes in home security. 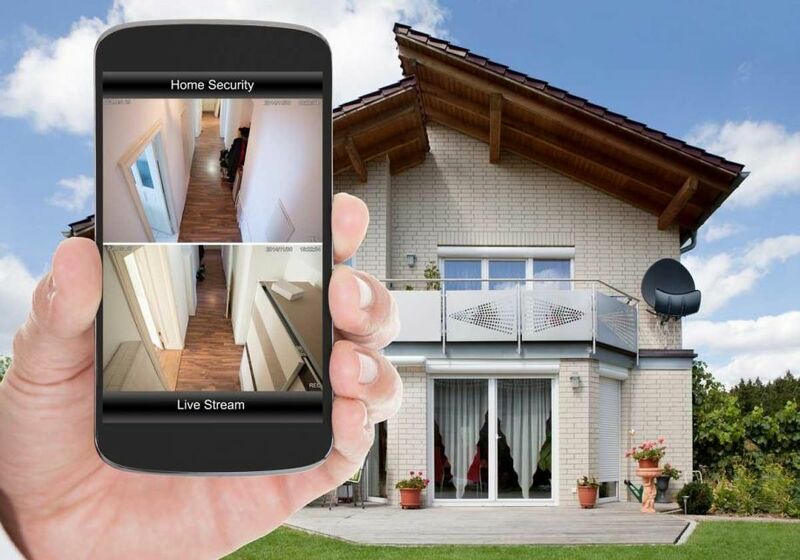 Linear actuators and motion sensors, combined with the ability to remotely access cameras and videos have all combined to make home security a much more interactive experience than it was before. Home automation has reached a point when it comes to home security where it is accessible for a majority of people who want it. There are varieties of home security systems, some of which are more complex than others, and it is heavily dependent on whether or not people can afford them or want them, but the basic technology is now within most people’s reach. We already have voice activated software on phones, and, increasingly, on robots which are used in home automation and home servicing. The latest in voice activation has home security also using it, allowing people to set home security, or to call up video and photos with voice commands. Voice activation has a number of extra features as well – the home automation system can be keyed to a number of different people, who can all then arm and disarm the system, or control it so long as they are recognised by the system. This system will also allow people to control lights in the system, so long as they are hooked into the system. Integrating the home security system with the existing home automation, and with cloud technology, vastly changes what can be done with security. The cloud can store and send video and pictures to various locations, and therefore allow more people see what is going on. Having it integrated with other software also means that home automation which could be useful in home security can be linked with it, so that lights and motion sensors can be used to further keep by homeowners to keep their property safe. Cloud integration also means that you can set certain patterns up. If the motion sensors which are attached to your outside lights are triggered, for example, then that can be set up to trigger the cameras to send live feeds to a remote location, such as your mobile device. One feature of having home security be in the cloud is the ability to slave other system to it when needed – you need never be surprised by another visitor again, but instead simply have your smart TV hooked up to display camera, enabling you to see who is outside without needing to move a muscle.